ACR – Adaptive Combat Rifle. You may hear this a lot around the Masada Rifle. It can use multi-calibre munitions, swap barrels and change roles with the addition of fully interchangable parts from receivers, barrels, grips and stocks. ACU - Army Combat Uniform, the modern pattern of uniform currently in service with US troops. It replaces the BDU in modern service uniforms. 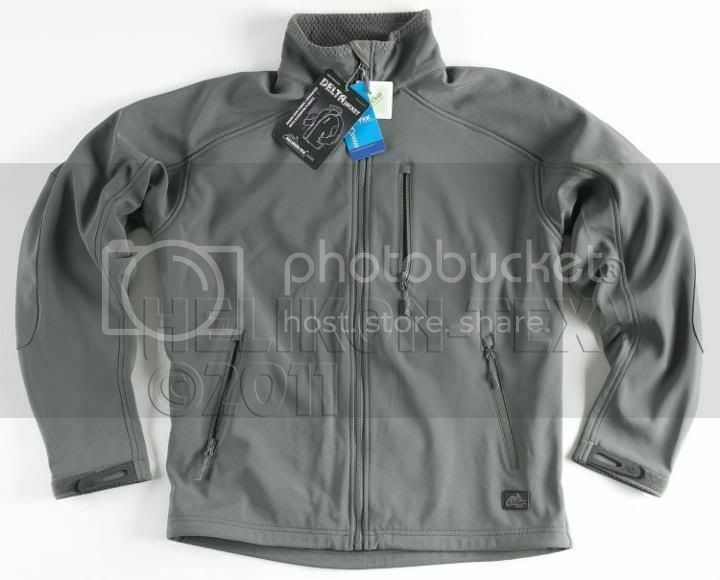 It features modern design elements such as digital patterns and differing pocket styles as well as general cut. Other new features include Velcro fasteners. The ACU 'cut' comes in various patterns. AEG – Automatic Electric gun (an airsoft weapon powered by a battery through a motor and a series of gears which operates a piston compressing air). AEP - Airsoft Electric Pistol, an electrically operated pistol as opposed to the GBB type. ASG - Action Sports Games, EU airsoft manufacturer and distributor of Airsoft Products based out of Denmark. 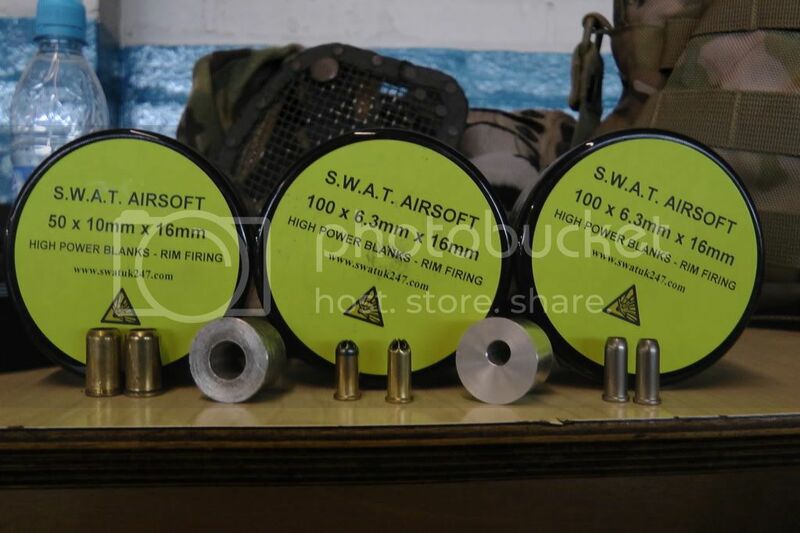 BB – Ball bullet, plastic ammo used in airsofting often 6mm in diameter (not to be confused with ball bearing). BDU – Battle Dress Uniform a usual term for field uniform used by the military, more commonly US forces but not exclusively. 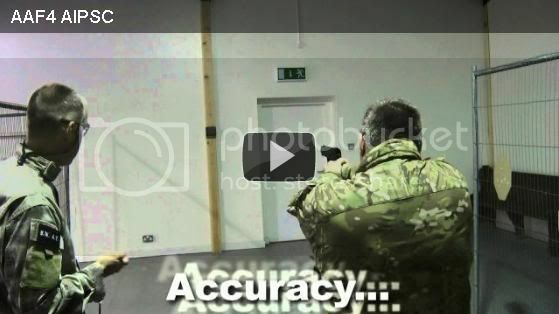 BFG – Blank Firing Grenade usually taking a blank nine millimetre or shot gun cartridge and causes a loud bang! Carbine – a shortened version of a full length rifle, often used by special forces due to lighter weight and reduced arc to bring weapon on target. Often they have reduced barrel or stock length. CB - Coyote Brown, a common colour for US forces webbing & gear - used in service originally with the US Marines & Special Forces. CQC - Close Quarters Combat, see CQB. 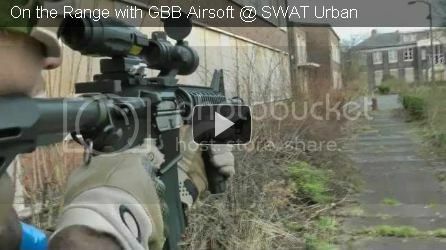 CQB – Close Quarters Battle, often termed in urban warfare due to the close proximity of the environment and often calls for different military techniques, also referred to as Close Quarters Combat. DPM - Distruptive Pattern Material, the commonly used name of the camouflage pattern used by British Armed forces. G&G - Guay Guay Armament, Airsoft manufacturer. GBB – Gas Blow Back, a mechanism commonly found in airsoft Pistols but also found increasingly in rifles which causes the weapons bolt to reciprocate and reload the weapon or in the case of pistols the slide mechanism. FPS – Feet Per Second, a unit of measurement to express the muzzle velocity of a BB leaving an AEG. (how fast the BB is going). Weapons are usually checked before each skirmish commences for safety reasons and each site has its own limits. Hi-Caps – High Capacity magazine, typically holding 200-400 rounds (larger capacities can be found) it feeds ammunition by means of a wind-up mechanism. 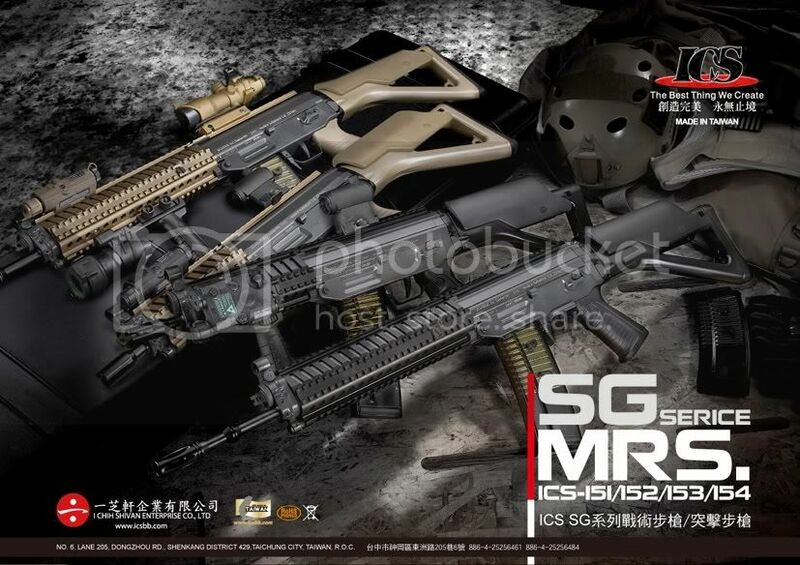 ICS - I Chih Shivan Enterprise Co.
Airsoft manufacturer of good repute. IF – Imitation Firearm, often 2 tone in the UK and can be purchased by anyone over the age of 18yrs. Low-Cap – Low Capacity magazine, and typically hold anything from 50 to 100 BB’s. It feeds the AEG ammunition via springs rather than a winding mechanism found in Hi-Caps. mAh - milliAmphours, general rule of thumb, the larger this number the longer the battery will last. MC - Multicam, a camo pattern developed for the US Military Future Soldier program by Crye Associates and is a modern multi-environment camouflage pattern. It lost out to the current digital pattern we see the US Army using today (digital ACU). 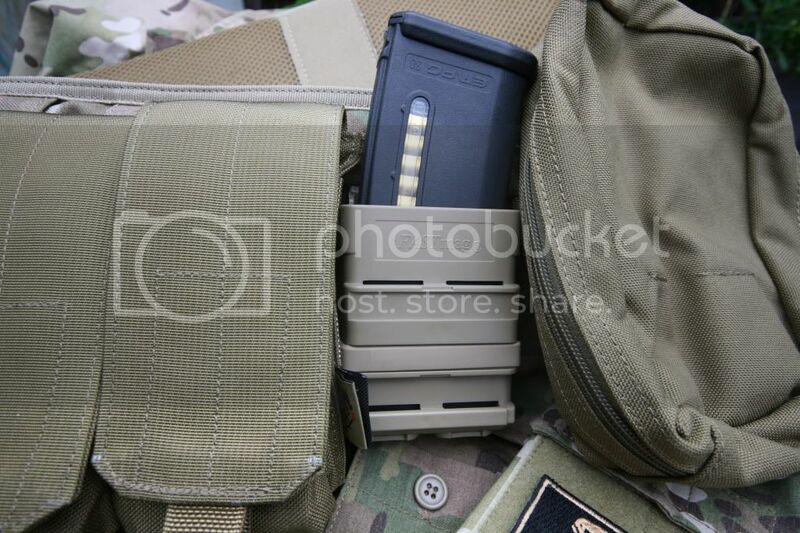 Mid-Cap – Medium Capacity magazine, referring to the amount of BB’s an Airsoft magazine will hold. No winding mechanism and the BB’s are fed by means of a spring. 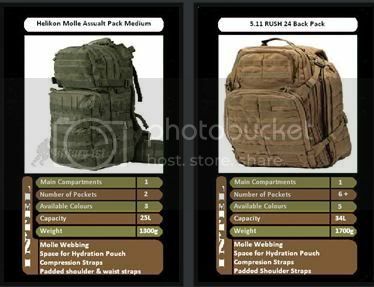 MOLLE - MOdular Lightweight Load-carrying Equipment, usually you see lots of loops available on vests & belts etc for accessories to be attached to. MWS - Modular Weapons System, similiar concept to the ACR. Usually used in connection with M4/M16 variants with swap out Upper & Lower Receivers for different useages i.e. CQB and longer ranges. NBB - Non Blow-Back, refering to pistols generally. (The 'slide' does not move back and forth as the pistol fires). OD - Olive Drab, a colour often found for uniform or other military accessories such as webbing & pouches. 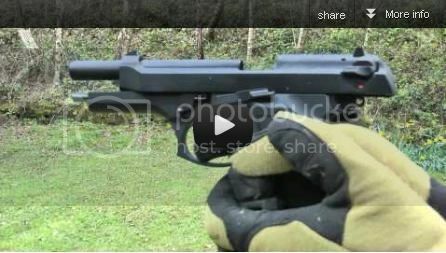 Plink/Plinking – unofficial firing in the back garden or other private area at targets or tin cans. RAS – Rail Adapter System, see RIS, type of accessory interface system. Real Steel – Often used in airsoft, this refers to the real world counterpart to an airsoft weapon. RIF – Replica Imitation Firearm. In the UK the purchaser must satisfy the terms of the 2007 VCRA bill in order to purchase. RIS – Rail Interface System, a flat slatted rail attached to a weapons system which allows a multitude of accessories to be attached and mounted. See also RAS. RPM – Rounds Per Minute, the measurement of ROF. Skirmish – organised airsoft battle. Slide – Typically the moving section on top of an automatic pistol but can also be contained within a rifle mechanism which reloads the weapon. 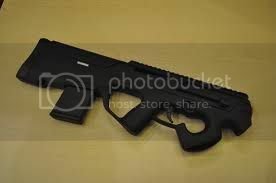 Stock – the end of the weapon which is typically held into the shoulder and can be full, folding, or extendible. Also, can mean standard, as supplied, without customisation. TCU – Tactical Combat Uniform. UCP - Universal Camouflage Pattern, blends green, tan and gray to produce a digital pattern that should work in most environments such as woodland and desert.